IGNOU 2019 Result has been Declared for OPENMAT XLV Exam. 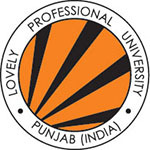 The Indira Gandhi National Open University is abbreviated as IGNOU, and this university is one of the largest universities in the world. The IGNOU was held in the year 1985, and this university is offering the 227 academic programmes through 67 Regional Centres spread across the country. IGNOU July Session 2019 Admit Card has been Available Now for M.Phil./Ph.D. Courses. Every year, there are many of the applicants may appear to complete their various undergraduate and postgraduate programs from the IGNOU University, and there are many of the entrance examination conducted by the authority to offer various courses for the candidates. Here, from this content, applicants will be able to know the complete details of IGNOU in which includes IGNOU admission schedule, application form, and eligibility criteria. IGNOU 2019 Result has been Declared for OPENMAT XLV Exam. Click Here to Check Result Details. 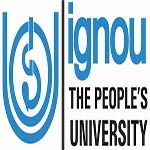 IGNOU July Session 2019 Admit Card has been Available on 30th March 2019 for M.Phil./Ph.D. Courses. Click Here to Check Admit Card Details. The admission schedule of IGNOU has mentioned below for the candidates, and the aspiring candidates can check it. Those students are aspiring to get admission in the undergraduate and postgraduate in the various fields; they can fill the application form through online mode from the official website of IGNOU University. The application form details as mentioned below. Application form of undergraduate, postgraduate course has been started for the January Session 2019. 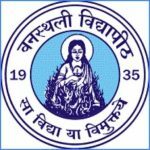 IGNOU 2019 Registration for M.Phil./Ph.D. July Session has been Started on 7th March 2019 to 25th March 2019. 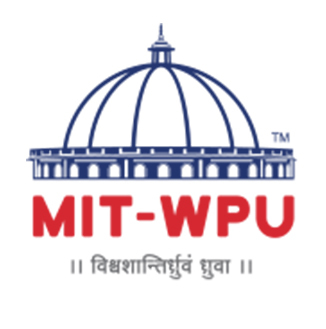 For the M.Phil/ PhPh.D.admissions, the last date to submit applications for July 2019 session. The application form will be available through online mode from the official website of IGNOU. Applicants can download the application form, and they have to fill all of the required details in the application form carefully. The students can make the payment of application fee through online mode by using credit, debit, net banking, and ATM card. The applicants can get admission to their aspiring programs by following the procedure mentioned below. As per the eligibility criteria, the applicants can fill the application form of their choice of course, and they can apply in the entrance examination conducted by the authority. After filling all of the details, applicants have to submit it, and as per the marks scored by candidates in the preferred examination, the applicants will be selected for admission. Applicants should have to attach the required original documents with the application form at the time of admission, and they also have to pay the admission fee and start their academic session as per chosen mode. If you any query regarding IGNOU Admission 2019, you can ask your query leave comments below.